TSPSC Released a press note on 25-01-2018. 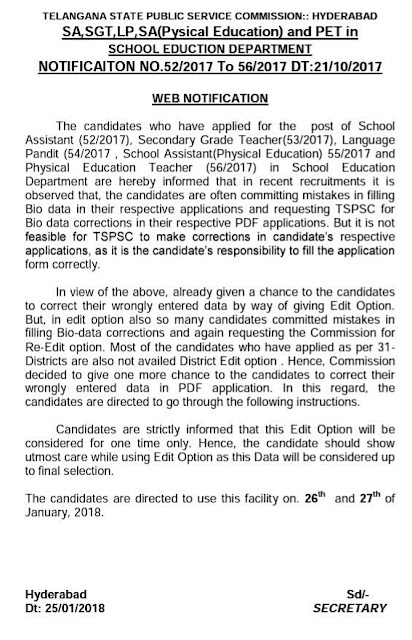 According to the press note TSPSC is given once again chance to EDIT OPTION of TRT SGT SA LP PET PD Application form to correct their mistakes in applied form on 26 & 27 January,2018(2days). 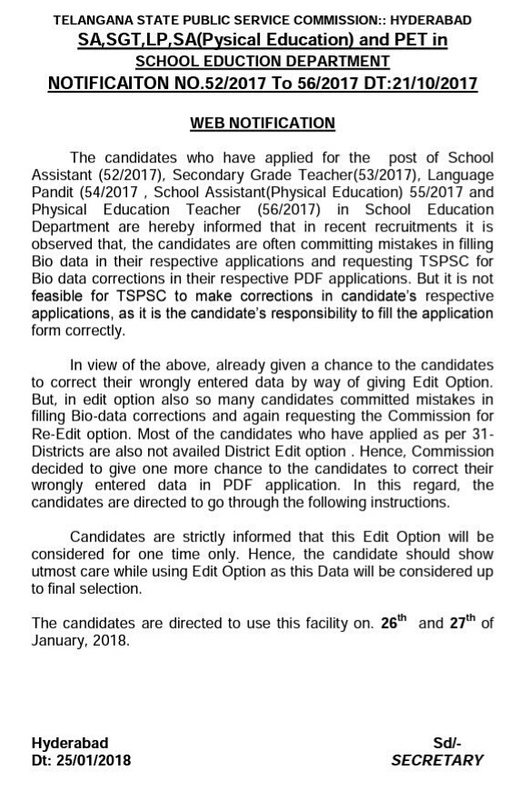 TRT SGT(Secondary Grade Teacher), SA(School Assistants of All Subjects), LP(Language Pandit), PET(Physical Education Teacher) and SA (Physical Education) Once Again General Edit Option To correct or rectify Their Mistakes In their Personal or Educational Information Details will be available From 26-01-2018 to 27-01-2018.TSPSC Released a press note on 25/01/2018 For One More Chance to General Edit Option will be Given For All Candidates To Edit Their Application For Any Correction and mistakes in there Personal And Others Details will be available from 26/01/2018 to 27/01/2018. The candidates who have applied for the post of School Assistant (52/2017), Secondary Grade Teacher (53/2017), Language Pandit (54/2017 , School Assistant(Physical Education) 55/2017 and Physical Education Teacher (56/2017) in School Education Department are hereby informed that in recent recruitments it is observed that, the candidates are often committing mistakes in filling Bio data in their respective applications and requesting TSPSC for Bio data corrections in their respective PDF applications. But it is not feasible for TSPSC to make corrections in candidate’s respective applications, as it is the candidate’s responsibility to fill the application form correctly. 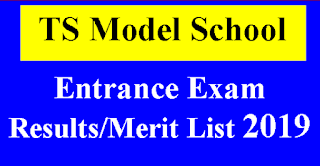 In view of the above, already given a chance to the candidates to correct their wrongly entered data by way of giving Edit Option.But, in edit option also so many candidates committed mistakes in filling Bio-data corrections and again requesting the Commission for Re-Edit option. 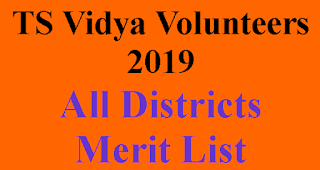 Most of the candidates who have applied as per 31-Districts are also not availed District Edit option. Hence, Commission decided to give one more chance to the candidates to correct their wrongly entered data in PDF application. In this regard, the candidates are directed to go through the following instructions.